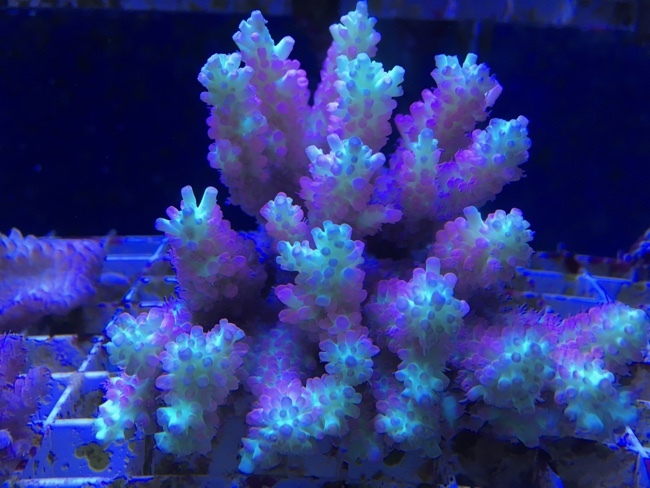 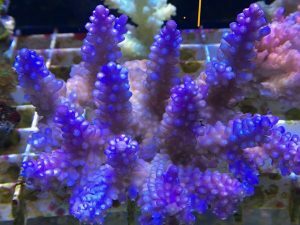 Small Polyped Stony (SPS) Corals shipped from Australian represent some of the best quality wild specimens available in the hobby at present. 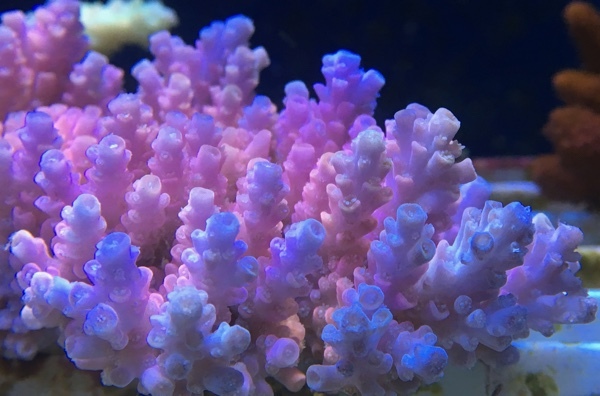 We hand select colonies for sale either as full colonies or then settle them into our aquaria until they have recovered from shipping and then break them into smaller pieces. We do this to reduce the price of pieces of individual coral species and colour morphs making them more affordable but also enabling some of the less common specimens to be kept by more hobbyists.